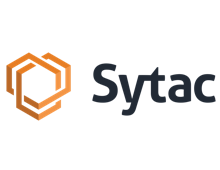 As Sytac’s Senior Backend Consultant you’ll be working on critical product/app development efforts with our clients. You are a dynamic, creative and inspiring technologist who loves to dive deep in backend implementations that are key to our clients. 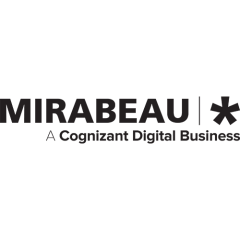 You are a consultant who cares about delivering business value and creating added value.